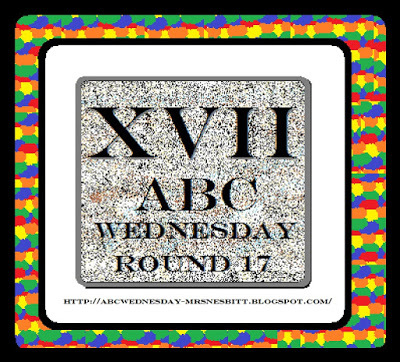 I just discovered this great meme called ABC Wednesday, and I can't wait to jump in! I know it's been around a while, but I wasn't aware of it until recently. 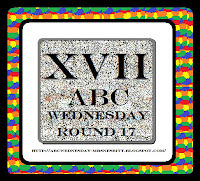 Click ABC Wednesday to see a list of other participants. 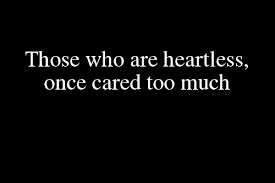 constantly bombarded with negativity and disappointment. It's actually the first word that popped into my head, and while some of this is in jest, in other areas of life, it's accurate. Well first of all i would like to welcome you to our Meme !! I hope you will have lots of fun joining and i am looking out for your entries! Your debutpost is a good one, fine choise for this weeks letter!! Yes, WELCOME! It's very funny, the cartoon. Thanks for this jaded post . I learnt a new word(at least) I hope so! That's why this meme is so important. I'd like to add my WELCOME to ABCW - it's a great place to get to know people. Love your post. I became jaded after working for a few years in a church as one of the secretaries. My faith, thank goodness, is strong, but I now see a lot of churches as just big business. Yes welcome to the party!!!! I love coming up with words every week, it really broadends your mind. 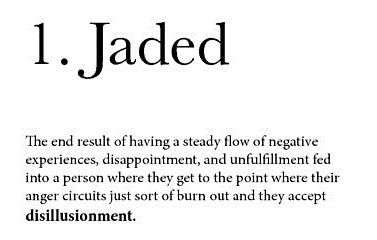 Jaded is a feeling I don't like feeling. I have a medical condition which often makes me feel jaded!